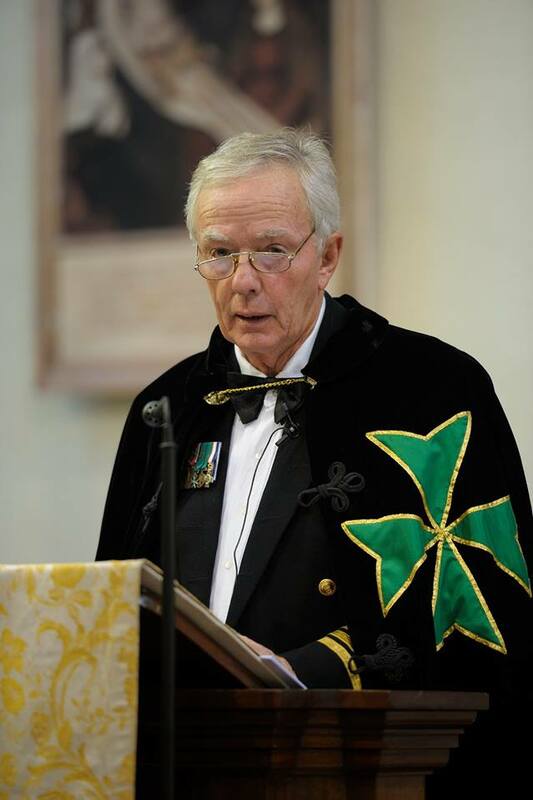 The Grand Marshal of the Hospitaller Order of Saint Lazarus of Jerusalem, retired Navy Commander Stephen Groeneveld GCLJ GCMLJ, led the investiture ceremony of the Grand Priory of South Africa, accompanied by a number of Grand Officers of the Order including the Supreme Grand Prior himself. During the moving ceremony, a number of postulants, who were already volunteers of the Grand Priory for several years, took the vows as postulants of the Order and joined the Grand Priory of South Africa, the latter being one of the oldest jurisdictions of the Order within the United Grand Priory. 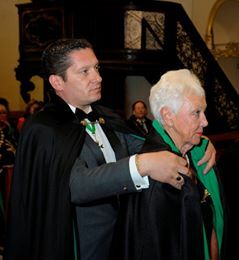 The South African Grand Priory has been very active in voluntary and Hospitaller work throughout these years by means of a very dedicated team of Lazarite volunteers who have selflessly dedicated immeasurable man hours in malaria injections, fund raising and other needed Hospitaller work in this jurisdiction. 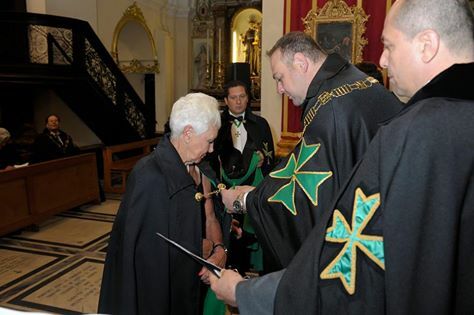 The Supreme Grand Prior of the Order thanked the jurisdiction for its constant work and congratulated the new postulants for their zeal and their voluntary nursing services.